Well it's quite obvious, as many sites reporting, that even while the iPhone 4 has launched, Android is gaining market share, while all others lose. 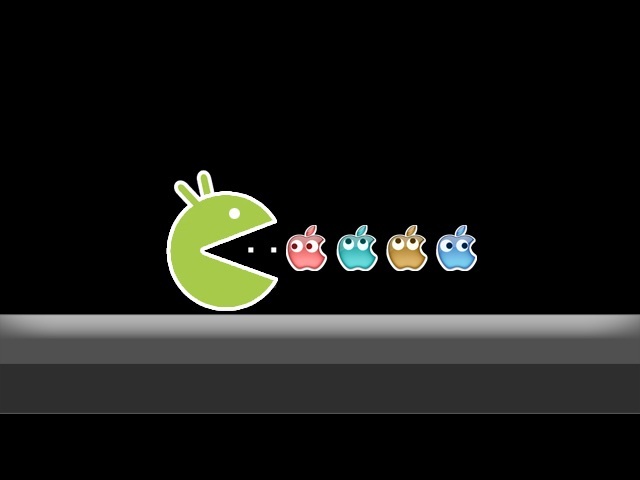 This shows how big the growth of Android is really. If you are a company that plans for the future, you should offer apps for Android, now. Remember: Early bird catches the worm.